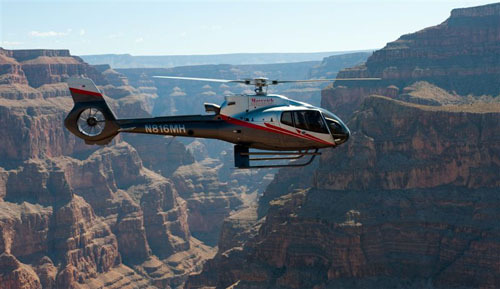 Our Helicopters Tours have over 18 years’ experience of making dreams come true for travelers to the southwest. Our customers receive VIP service from two departure locations, Las Vegas and the Grand Canyon South Rim, where they will experience a breathtaking flight over the most beautiful scenery of the Grand Canyon, Valley of Fire and the famous Las Vegas Strip. Additional services provided by Helicopters tours are group tours, customized charters and amazing wedding ceremonies. Our Helicopters offers the highest level of safety and service that makes it a leader in the tourism industry. Please note that all tours listed here depart from our Las Vegas terminal. Contact a VIP Host to check availability on your requested dates.